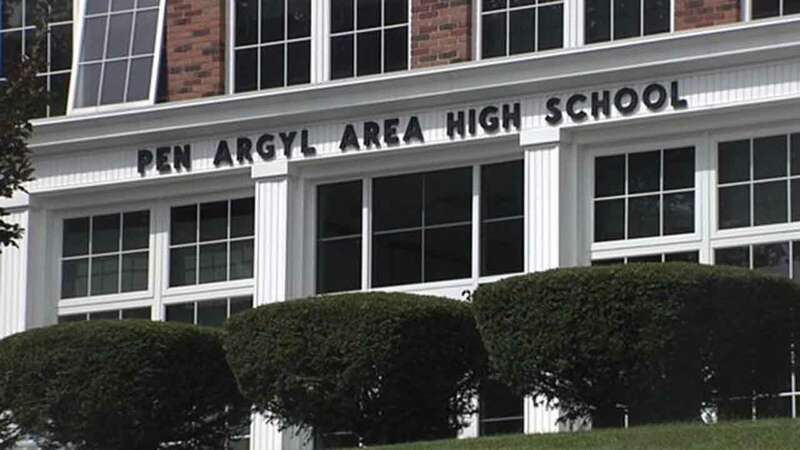 PEN ARGYL, Pa. (WPVI) -- A student at Pen Argyl High School in Northampton County has been charged with making terroristic threats at school. According to Slate Belt Regional Police, several students heard the 16-year-old boy say on Friday that he was going to "shoot up the school." The student also claimed to have a "hit list." Police said the student was first suspended from school and then charged with making terroristic threats. A search of the student's home found no weapons or hit list.